በፍቅር በተመሰረተች አገር የሚኖር ህዝብ ታሪክ መስራቱ ግድ ነዉ። የህዳሴዉ ጉዞ እንዲሳካ አደራ የተቀበልን ባለ አደራዎች ነንና አደራ! የህዳሴዉ መሳካት ድህነትን ማጥፋት ነዉ! Hedase Dam One Year later! Propaganda VS Facts: Things you should know about the news about Gura Ferda settlement in Southern Nation and Nationalities. 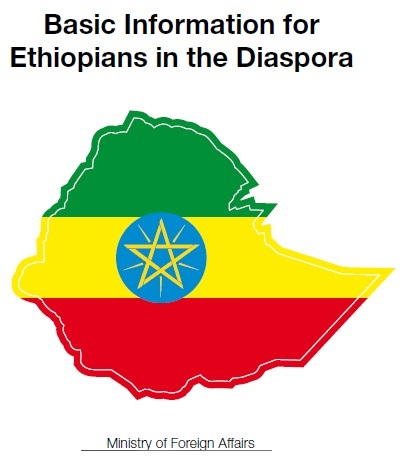 Aigaforum April 2, 2012- Much has been said about the removal of people who have settled in the particular region of the Southern Nation and Nationalities Kilil in Ethiopia. The usual media outlets that will leave no stone unturned to defame the Ethiopian government have been fanning the issue like there is no tomorrow! But what are the facts behind this issue and what is simply propaganda! We talked to a high level federal official and here is what we know. April 4th, 2012 � LONDON A cross-section of Ethiopians from all over United Kingdom converged at the Ethiopian Embassy in London to hear H.E. Ato Mekuria Haile, Minister of Urban Development and Construction, explain the salient features and provisions of the new Urban Land Lease Holding Act. Tigray: UN delegation wows the effective effort of the people in environmental rehabilitation and poverty reduction. Ethiopia To Make War Against The Wild Blue Nile. የህዳሴውን ግድብና ፕሮፓጋንዳን ምን አገናኛቸው? There never was a good war or a bad peace! የአስመራው ቡድን ዛሬም �በአዞ እንባ� ስልት? �በሃይማኖታዊ ግርዶሽ� ፖለቲካዊ ጥያቄን ማንሳት ይቻላልን? የኤርትራ መንግስት የሰሙኑ ዝምታ: ስልታዊ ማፈግፈግ ወይስ ድክመቱን መደበቅ? The nearer the White House, the farther from Ethiopians. Ethio-UK partnership based on democratic values, mutual trust and respect.